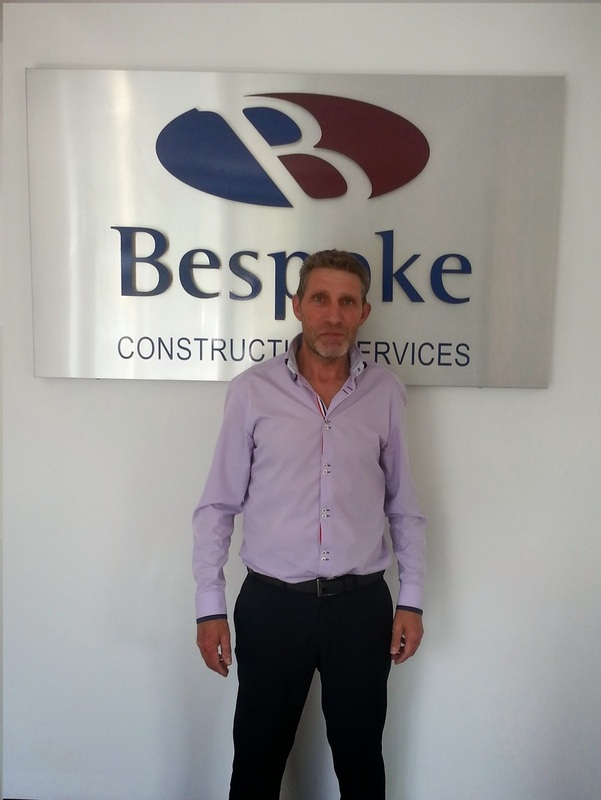 Bespoke would like to welcome their new Senior Project Manager, Fred Penn. Fred hails from West Bromwich and started out 'on the tools' where he then progressed into project management based roles. Prior to joining Bespoke, Fred's previous post as 'Contracts Manager' allowed him to oversee Site Managers on a variety of refurbishment projects nationwide. His previous work; to name a few, included the design and build project for the London College Of Printing as well as works at the Centre for Auditory Research in Euston. We're delighted to have Fred on board and he brings a wealth of experience to our build team, which he'll be putting to good use over the coming months on a number of projects. First up will be Gallaghers Wixam (click here for more details) followed by other significant contracts in the southern region. We'll be announcing more details on these awarded contracts shortly, so keep your eyes peeled on our news page.